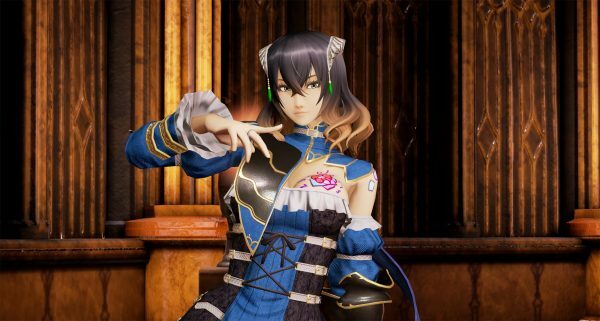 In a recent update for Bloodstained: Ritual Of The Night, Koji Igarashi and his team have stated that the game will be delayed until the first half of 2018 in order to meet their quality standards. In an effort to meet these standards, a new development team has been added to assist the current team, in order to keep the game true to their original vision. Fans can expect to hear some songs and commentary from composer Michiru Yamane in the next update for the game. Are you disappointed by this delay? Let us know in the comments below!